Ensuring the best and creative methods, Kabarkada Interactive will render the best website from concept to creation with realistic and competitive prices affordable to businesses of all size. 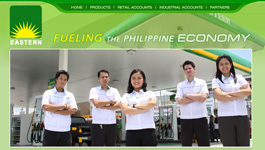 Description: Eastern Petroleum Corporation is one of the leading independent players in the Philippine Oil Industry. 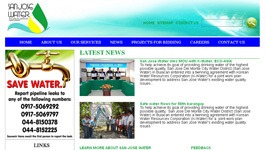 Description: Serving all the residents of the City of San Jose Del Monte with equitable, reliable and immediate access to safe and potable water twenty-four hours a day at the least possible cost. Description: Wealth Builders Unlimited was started by a group of entrepreneurs who wanted to give back to society. 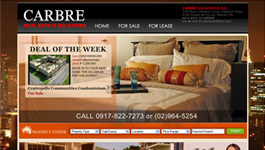 Description: Carbre Solutions offers a wide list of available House & Lot, Lot, Commercial, Industrial, Townhouses, Beach Resort, Townshares and even Condominiums. 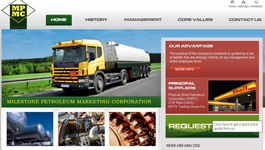 Description: Milestone Petroleum Marketing Corporation is a prime distributor of fuels, lubricants and engine treatment products to the Philippine commercial-industrial sector. 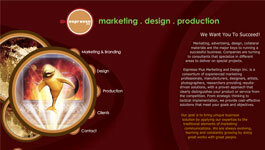 Description: The Newest and Hottest website of Lucena City! MYlucena Website gives you News & Events, Jobs & Employment, Online Directory, Pictures, Municipality, Buy & Sell and Social Networking Community. 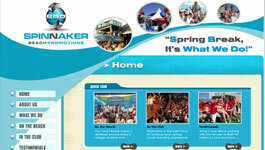 Description: Spinnaker Beach Promotions is a venue based, full service event and promotion agency, headquartered at the Spinnaker Beach Club in Panama City Beach, Florida. 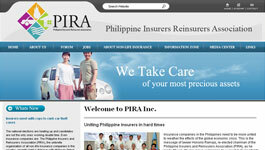 Description: PIRA is the voice of the non-life insurance industry, forecasting and responding to issues that may arise, and anticipating opportunities to enable its members to better serve their customers. 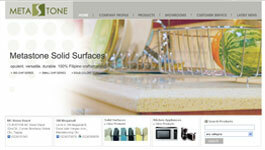 Description: Metastone Manufacturing Corporation is the pioneer in Solid Surface Manufacturing in the Philippines. 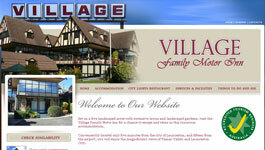 Description: MyQuezon is a webportal combined with a community and blog. Members can share their experiences on blog and sharing what's on their mind at the members lounge area while looking for the latest news and happenings in Quezon Province. Description: Mackay Properties Philippines is a private company engaging in real estate brokerage and property holdings. We are the primary provider of wise investment options to local and international property consumers and investors. Description: Whats Hip and Whats Hop! Mylucena Version 2 iS uP... Lucena City Website offers News and Events, Jobs and Employment, Online Directory, Pictures, Municipality and Buy and Sell. Description: A consortium of experienced marketing professionals, manufacturers, designers, and artists with proven approach that clearly distinguishes your product or service from the competition. 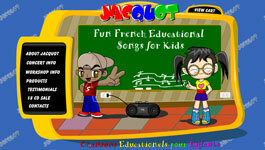 Description: Jacquot is a french educational website for children. He is one of the Canada's favorite French recording artists. Description: SBP's mission is to assist brands, agencies and promotional marketers with their spring break marketing efforts and ultimately bring more engaging promotions back to the beach. Description: Focus on customizing your special event by offering Toronto’s first class musicians, Including renowned percussionist Jeff Mechali. 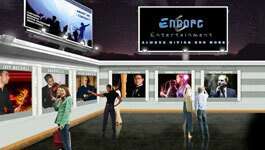 Encore Entertainment provides high energy entertainers, a high tech lighting & sound system and much more. 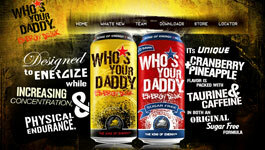 Description: Who's Your Daddy Energy Drink is Designed to Energized while Increasing Concentration & Physical Endurance. 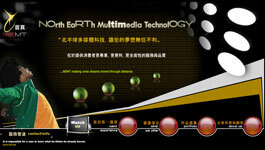 Description: North Earth Multimedia Technology is a Taiwan Based Multmedia Services that offers Video Editing, Web Development and other related media services. Description: It is constructed at low level and nestle into the hills as opposed to being part of a tall concrete tower block. 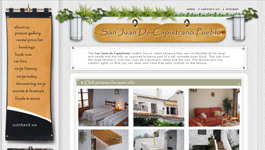 The view from the large terrace is over San Juan de Capistrano, Nerja and the sea. Description: Set on a five landscaped acres with extensive lawns and landscaped gardens, visit the Village Family Motor Inn for a chance to escape and relax in this luxurious accommodation. 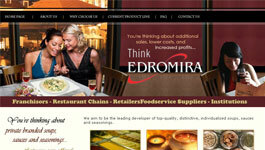 Description: Edromira specializes in the production and packaging of quality Sauces, Soups, Seasonings and Beverages in dehydrated form.